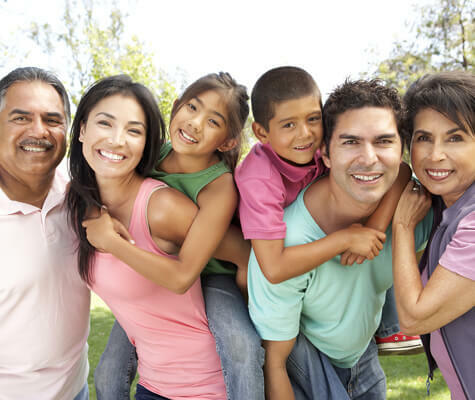 Family Service Agency’s transformative programs provide underserved individuals and families with solutions to immediate needs, along with essential tools for increased long term self-sufficiency and empowerment. We are committed to providing services where they are needed most: in the community. Eighty percent of our services are delivered on school campuses, at community centers and in clients’ homes. Our programs combine clinical expertise, bilingual and bicultural staff, and close collaboration with other nonprofit, educational and government organizations. Services are provided free or on a sliding-fee/donation scale with no one denied access because of an inability to pay. Through FSA programs, families gain the help they need to become stronger, happier and healthier and give their children hope for a brighter future.